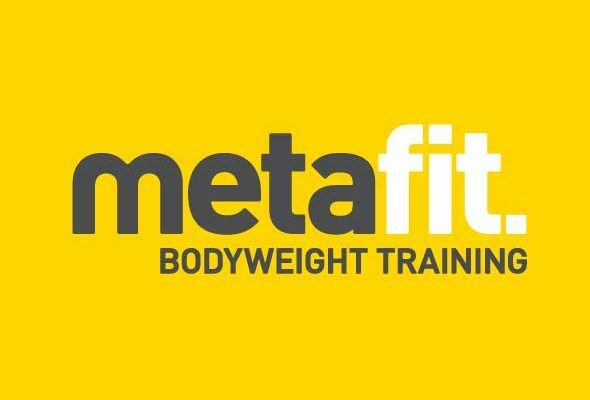 Metafit™ is a non choreographed, bodyweight only HIIT workout. 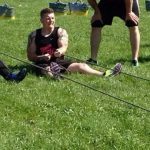 Created by a former Royal Marine Commando, Metafit(™) combines the latest HIIT training techniques with traditional ‘Old school’ bodyweight exercises to set the metabolism on fire! This 30 minute workout will test your limits, burn fat fast and increase your metabolism. Why not come and try one of our classes? Vick and Dan look forward to seeing you soon.